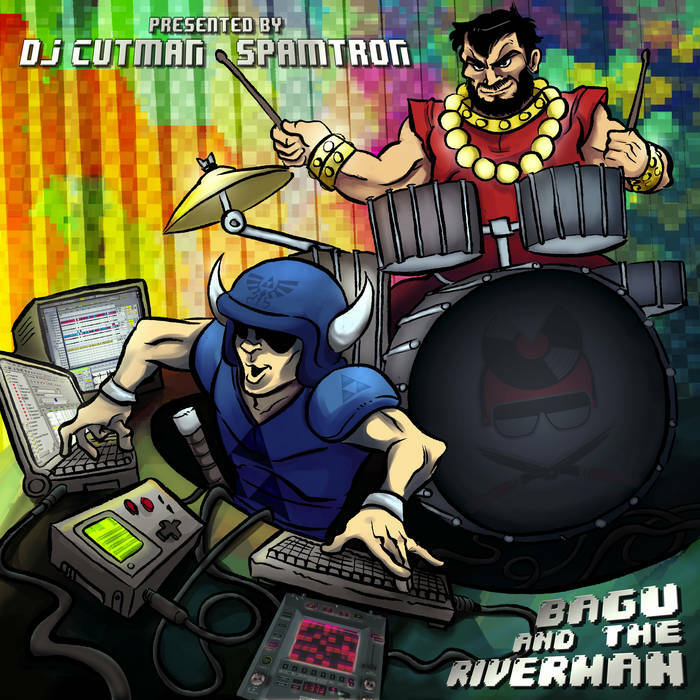 David Guttman Zelda II music mixed with awesome chiptune beats, what's not to love? Favorite track: OVERWORLD. Jason McLaughlin Zelda II. Booty-shakin' beats and bass in yo' face. Need I say more? Favorite track: I AM ERROR. 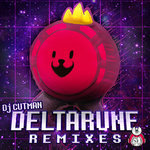 gurizuri an amazing blend of heavy, punchy house / chiptune that remixes one of the best soundtracks to a zelda game (at least I think so). 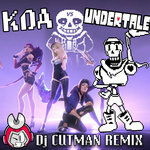 one of my favorite game-remix related albums. if you like zelda music this is a no brainer. Favorite track: TITLE. Daniel Lair What's that? You want an awesome Zelda II Remix album? Well, you've come to the right place. No description I give will do it justice, just give it a listen or BUY IT NOW! Favorite track: OVERWORLD. BONUS SONGS!! 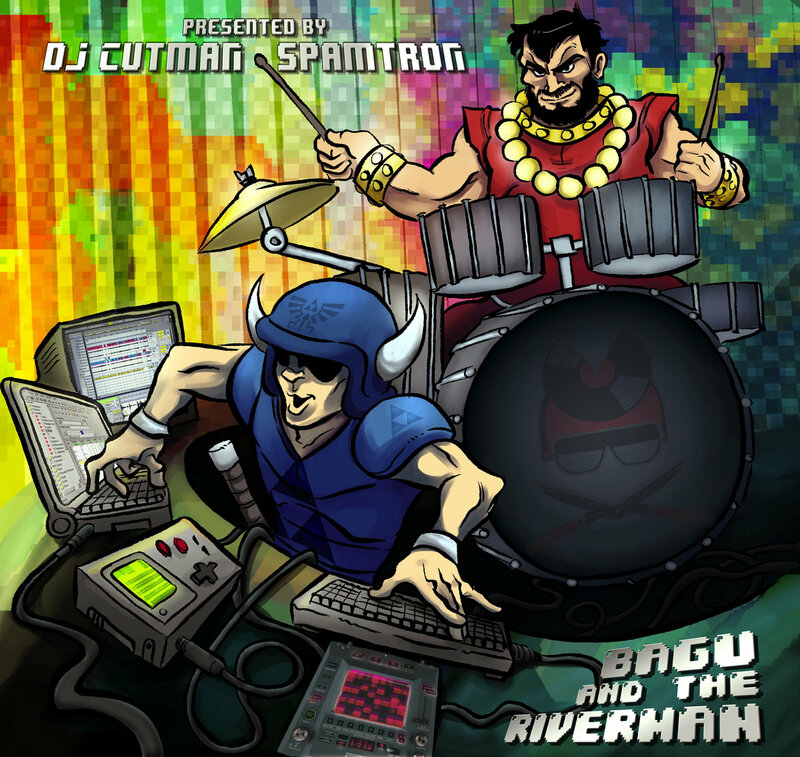 If you purchase the album, you get TWO secret tracks, one by Cutman and one by Spamtron! This a collaborative album, inspired by the music from Zelda II: The Adventure of Link, originally composed by Akito Nakatsuka. This album was made entirely over the internet, using services lik Skype and Dropbox to exchange stem files and rough mixes. 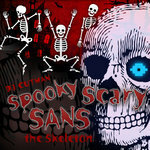 The result is a housey, chippy, excitable collection of tracks inspired by adventure. BONUS SONGS!! 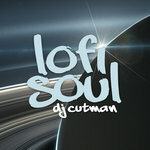 If you get the entire album, you get TWO secret tracks, one by Cutman and one by Spamtron!